The beauty salon is one of the best places to go to if you want to update your look. In fact, a salon is among some of the favourite places people, especially women, go to for relaxation. 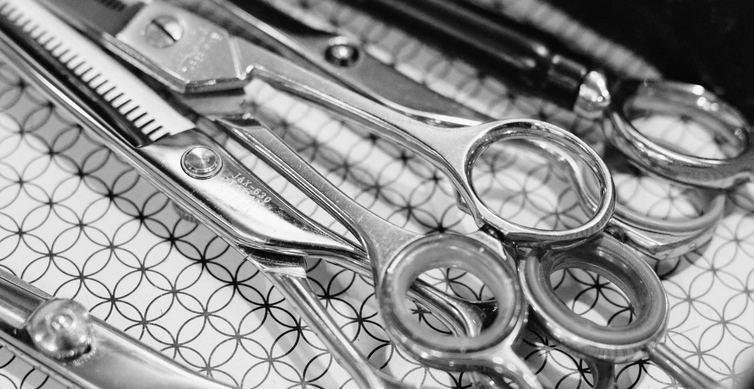 As such, the salon is home to many tools which aid stylists to take care of all their client’s styling needs. Forging Barber’s Scissors is perhaps the most popular styling tool ever created. This tool helps stylists create numerous hairstyles, trim long hair, and remove split ends. Like what most people say, a barber isn’t a barber without his scissors. The best pair of barber scissor should be sharp. A dull pair of scissors can be very frustrating to work with and is only good at pulling the hair strands and making the barber lose patience. It should cut the hair in one pass, without tugging the strands. A dependable scissor makes styling hair faster It also prevents the strands from getting damaged. Do you want a good pair of Barber’s Scissors but you do not know how to look for them? Choosing the best of many models is not an easy task and requires a bit of effort in the right direction. To begin with, you should know that cheap scissors are a no-no and that they should be avoided at all costs. You can usually find them at discount pharmacies or at discount stores, but the quality of these scissors is also low. 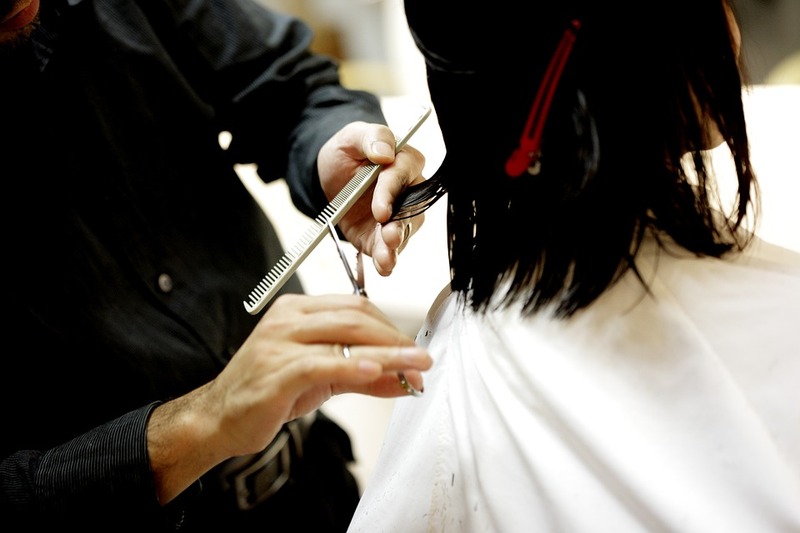 To know how to find the best Barber’s Scissors, it is advisable to know the manufacturing process. You will not receive exactly this information from the person who sold you the scissors and you need to search in the right places. There are two main methods to make Barber’s Scissors: molding and forging. Molded scissors are less expensive and less durable. They are manufactured when the metal is poured into a scissor-shaped mold and then left cold. These scissors are fragile and do not last as long as high quality forged scissors. Forged scissors are manufactured using sword-like techniques, in which the metal is heated until it is malleable enough and then adjusted to form scissor blades and cools sharply to create increasingly powerful tools. Of course, forged scissors are much more expensive than molded scissors, but given the work done to make them and the high performance they offer, the investment would be worth it. With the best Barber’s Scissors, you get many benefits. The first one is the result of superior quality thanks to its sharp blades. Another advantage is the durability because the professional scissors used by stylists use metals of the highest quality, such as stainless steel and titanium, which are expensive, but which stylists prefer due to their strength properties. Now, with that in mind, you can look for the best Barber’s Scissors, but that does not and there, you should still consider a multitude of additional factors. Not all scissors are made in a standard size or shape, so you need to identify your own style needs before committing to making a purchase. Which size is the best? Which metal is the most durable? Are you left-handed or right-handed? What kind of mango do you need? With which blade should I cut? All these questions and others require answers before going out to buy the best pair of Barber’s Scissors. To look good, one may need to go to a trendy salon. To have a great body, the rowing machine is one of the best pieces of exercise equipment that will provide you with a great workout. A rowing machine is great for working on your shoulders and arms, but they also work out the rest of your muscle groups too. A rowing machine can help bring together the benefits of strength conditioning and aerobic exercise. If you want to buy a rowing machine, you want to ensure that you get the best rowing machine available. The rowing machine is becoming an ever increasingly popular piece of fitness equipment these days. A rowing machine will provide much better results than most other types of fitness equipment. Most people who are new to using a rowing machine are unconvinced but all doubts will be removed after consistently using a rowing machine. A rowing machine is an amazing piece of fitness equipment that few other fitness machines can equal. The primary benefit of a rowing machine is that it helps to strengthen the upper body where most of a person’s primary muscles are located. Also, the legs are constantly being worked out in today’s lifestyle. Therefore the upper body is used more than the legs. The resistance that is used to work out the upper body will improve the strength of the forearms, shoulder, and chest. This improved strength provides for upper body strength that is more solid and stable to enable people to do their daily tasks more easily. Although the legs are not worked out as much as the upper body, you will notice the difference in them if you workout consistently. Another benefit of the rowing machine is that it burns a lot of calories but few use for that purpose because there are other fitness equipment that does so effectively. Also, rowing machine will help improve the lean muscle mass and since lean muscle mass burns off more calories, the body will use these calories to feed the muscles. The result is that the rowing machine will increase the metabolism and therefore feed the lean muscle with the required calories. There are only a few people who know that the rowing machine helps to reduce the anxiety and stress level with frequent use or on a weekend. Exercise makes a person less edgy and depressed and it is one of the least appreciated yet most beneficial of all the benefits of the rowing machine. It is as important to keep our mental faculties healthy as it is to keep our physical body healthy. A person needs to make significant use of the rowing machine in order to derive all its benefits. A rowing machine mimics the actual rowing of a boat for the purpose of a strength and aerobic training workout and for those training for rowing. Rowing machines have various types of resistance including magnetic, piston, water, and air resistance. They are all equally effective. The type of resistance that you select will depend on the state of your fitness level and the relevance of your exercise. Looks, beauty, and style are all words but they make mean when anyone wears all these qualities on themselves. “Beauty comes from inside, inside the salon “ these beautiful lines give a right mean to the place of gaining beauty. As a salon is a place where anyone can have a chance to look beautiful. A hairdresser and beautician work hard to make you look good. And can give you a complete makeover which will increase your beauty, looks and make you style symbol. Everyone beautician wants to have their own salon with full facilities in but rented can be costly can constructing your own place is too costly. Well, a salon building was not easy and cost-effective previously but now here is a solution for lowering construction cost to have your own salon. Building a salon from steel and iron reduces the cost of construction and keeps building strong and cost-effective. For the cost, an effective building welder is a person who is needed most. “You are the highlight of life” beautician and hair stylist are the highlight of a personal life as they give perfect looks to their clients and actually a salon is a place where you can feel comfortable. To keep this in mind now most salon owners are going for the iron built building. 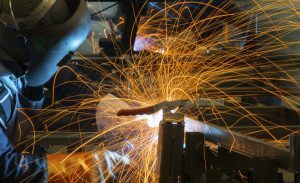 For building iron and steel building welder is needed because the framework is done by the welder. As a welder gives the desired shape to a salon building. Iron and steel built salon building is actually affordable, attractive and can create an ideal place for the salon. For an attractive and strong iron building, the good welder is needed who can give desirable shape to your salon building. A welder works on the framework of the building and fuses metal together to construct the beautiful and attractive building. “Great hair doesn’t happen by chance, it happens by appointment “ getting an appointment of the salon which is spacious and well constructed makes you feel relaxed and happy. Iron and steel built salon building is an affordable option because it gives attractive exterior style to building and they are fire resistance, easy fast and simple to construct, it also has high resale value, it has long-lasting good looks with open unobstructed interiors. For making this kind of salon welder is needed. 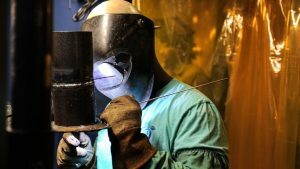 Welder’s cost can be variable as welder charges according to their skill if they have to finish their work they can charge more or less accordingly. When a welder works they need a perfect fit helmet for them. And viewing area of welding helmet is to be kept in mind because welding lens with peripheral side window gives welder right and wide view which helps them in working on each and every joint properly and with finishing. Viewing area of welding helmet should be considered while buying a new one because if its view is not wide and proper then it can create a problem during welding work, maybe welder can’t see wide area together which is actually important in welding work. So the viewing area of the welding helmet should be wide with optical lens clarity and power detection. “Life is beautiful when you meet the right hairdresser “ this line inspire to look beautiful. And right hair dress needs the right type of salon building to give their best. For that iron and steel built building is a good option and without a welder, this work is not possible. So welder should be with a wide viewing area of welding helmet to make their work more effective. Embroidery is a traditional style of sewing which includes needlework and strands stitching from one material to another. Embroidery materials include thread, soft fabric, woven fabric, wool, leather, wire and any form of textile that you can think of. Hand embroidery is known for using a person bare hands to sew clothes, materials, casing, accessories and a whole lot more. There are several types of embroidery which paved the way for embroidery fashion around the world. There are also well-known embroidery projects that are posted on public places to appreciate art and passion for doing anything beautiful. Some of which include Bradford carpet, Croydon Centenary panel, Quaker tapestry, new forest embroidery, Thames Ditton Wallhanging and Greenwich Heritage panel. 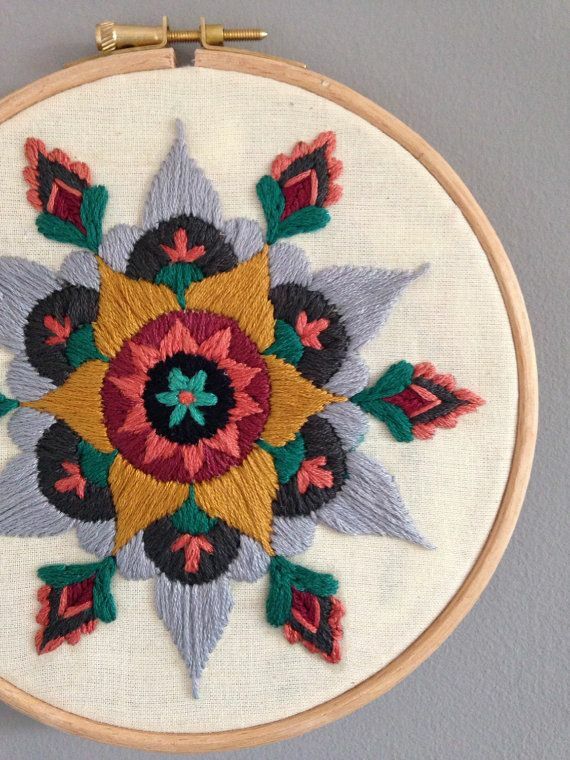 As fashion meets art, embroidery fashion has been the business of some entrepreneurs. It is all over the place and people are mostly supporting this sense of fashion. Even men are into embroidery because of its unique and creative appeal. The embroidery fashion style is taking over and many are into this sense now just by looking at some online sites. 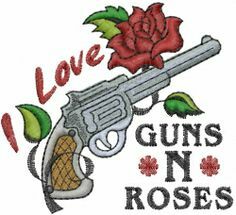 Guns and Roses Gun shooters are members of the shooting sport. Shooting sport involves proficiency, speed and accuracy. One has to be fully equipped with focus and ability to understand being responsible when holding a gun. Shooting sports is most commonly categorized on the style of firearm, the aiming target and the longevity or distance of the pointer to the target. Gun shooters spend their time looking for the perfect gun for them and make sure that they purchase the right accessories and items to increase its power and serve as a bragging rights for them whenever they feel like having to. Guns are made of steal or metal so no wonder why shooting sports is a part of the Olympics as it it looks very classy and top of the line. Shooters purchase their accessories and create their own accessories to beautify and modify their precious item. One of which is the embroidery fashion style for gun shooters. If you visit any hunter’s site, you would find various options to accessorize their craft. As mentioned above, many people are working their way to embroidery fashion style and they use lots of materials to create one including leather. Most gun shooters go for the classic style of leather. If you have seen their leather boots like cowboys, you would immediately distinguish that they are gun shooters. Some gun shooters prefer design on their gun cases and bags to personalize their item. It creates a sense of ownership whenever they ask to put their name embroidered with simple stitches of flowers such as roses and lilies. Embroidery fashion style for gun shooters does not end on accessories alone as some would ask for their clothes to be embroidered for them to feel more relaxed while playing or shooting sport. The sense of fashion for these may look a bit odd at first but one has to have an eye for detail and appreciate the uniqueness of embroidered materials. It is not easy to study the lines and stitches of embroidery. The stylish pieces of gun shooters that were made popular by them are just enough for the world to see how embroidery style has been passed on from one generation to another. These are just some of the new trends that people are expecting as we go to the millenium age of choosing which is more sensible and which is not. Embroidery design is the structures made from decorated fabrics or other materials from a needle or thread and yarn. The other materials used include metal strips, pearls, beads, quills and sequins. There are a number of embroidery designs for both men and women which are formulated every time. The beautiful pants and Patiala shalwar wear, this is one of the best among the top 10 new Embroidery Designs for men. 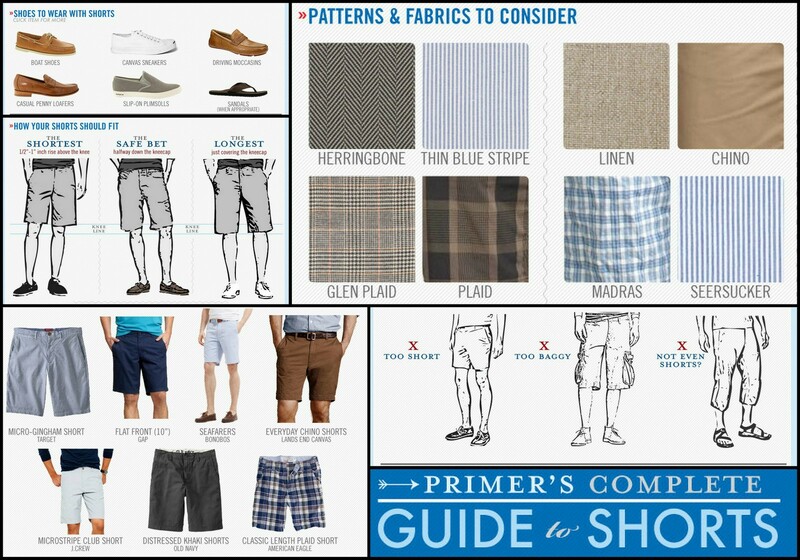 It is the commonly warn design by men across the world. It can be put on either official duties or non-official duties. I t is classy and modern too. The grooms and bridal wear design; it is a very appealing and outstanding wedding wear allover. The grooms design is what I will explain among the top 10 new Embroidery Designs for men, it makes the groom look so appealing and outstanding among the crowd during the wedding ceremony than the usual groom wear of putting on a suit. 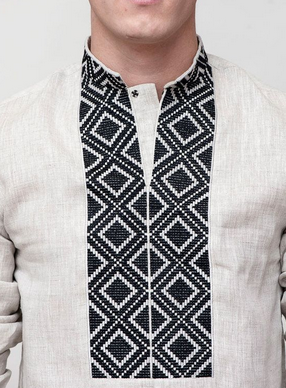 The Ukranian embroidered shirt has been one of the most sort after piece of clothing in the embroidered design for men. The shirt is fancy and appealing to the eyes. It comes in a range of colors from white to black. It can be put on both on official and on-official duties. The royal blue African embroidered sit is also an outstanding design among the top 10 new Embroidery Designs for men. It is mainly put on by those men who like the African culture and the blue color. The African culture designs for clothing has become a worldwide fashion now. The embroidered men bow tie is among the appealing and best designs from the top 10 new Embroidery Designs for men. The bow tie is outstanding and not like the common official and plain bowtie that is has been worn for a very long time. The bow ties also come in a range of different colors as per ones like of color. The black and white Halloween camera straps is also one of the top 10 new Embroidery Designs for men. The straps are beautiful and look nice when worn on the shoulders carrying the camera. This design can be the best for camera men and professional photographers who carry a camera from one end to the next on their day to day activities of work. The embroidery cotton baseball cap is a trend that has come to be very popular all over the world not just for the baseball players and fans but for everyone even the ones who don’t know what baseball is. The embroidery caps are commonly worn than the normal plain baseball caps, the putting on of baseball caps has been a fashion trend of latest. The deluxe Dashiki tops are the common embroidery designs worn by men. They are appealing and come in a range of different designs and colors. They are seen to be the African wear but generally they are just a type among the top 10 new Embroidery Designs for men. The duffle bags with embroidery design are also being used by most men all over, they contain the embroidery design of different structures and color and can be personalized for the customer. Most baby boomers recall the conventional barber shop of their youth. Young men would hop in the car with their Dad and visit the shop every week for a cut. First, you would sit and wait for your turn to happen. During this time period, the guys would cool their heels and browse the men’s magazines and comics laying on the coffee tables. Then, when your place opened you would get into the chair where the barber would cover you up with a clean white cloth and ask what type of cut you were seeking. While waiting for your dad might be getting lathered up for a fine, close shave. After that when it was all completed you would both get hot towels and a few minutes to sit and relax. It was pretty easy to see the guy with a fresh haircut. The preferred style of the day was very tight and clean. Prevalent haircuts included flat tops and butchers. At the time the traditional military haircuts were very similar to what the ordinary guy on the street sported. Around the 60s the most contemporary cut was probably the variety of combover that Sean Connery wore as James Bond in Goldfinger, which was very popular among grownups and children alike. In the 1970s, there were important political and cultural upheavals. It was the inauguration of the Generation of Love that was to a certain extent a reaction to the Vietnam War. There was a great chasm in between those that orchestrated the war, and the teenage boys drafted to serve. A common saying of the time was “don’t trust anyone over 30”. Hairstyles of the time demonstrated this chasm. Teenage boys rebelled against their parents’ style by letting their hair grow lengthy. Some merely let it grow in “hippie-style”, letting it seem to be thoroughly unkempt. On the other hand, others styled their hair to make it look cared for, notwithstanding being long. In other words, they began to manage their lengthy hair as women always had. Barbershops of the day frequently held to the more conventional hairstyles. A man with long hair could be ready to be given a long, hard stare when coming into their area barbershop and requesting “just a little trim”. Many exited the shops with a lot shorter hair than they had expected. Men of that time realized that longer hair meant that more focus was provided to the shape of the hair than to the exactness of the cut against the skin. It required more effort to keep it looking nice. The regular hair care plan meant getting it washed and styled. These men found the best places to make this happen were at hair styling salons. Now that the social upheaval has settled down, modern day barbershops cater to their customers no matter hair length. They can still provide the precision cuts needed by the military, but will also provide all the facilities of a styling salon for men with modern day, longer-haired cuts. Some even make use of some of the rewards of a day spa, providing massaging chairs, food bars, and also day care. Now clients can come to their barber shop to discover the comfort and ambiance of an old-style shop, but take advantage of all the services available from hair styling salons. If you have not visited a barber shop lately, be sure you give one a try. Barber business, just like many other small businesses can succeed, but only after you have considered, evaluated and implemented a number of business ideas and strategies. And among these strategies, differentiating your business from others is the core one. Whether it’s the unique type of hair you will work on, the methodology you will use or the specific products you will use, making your barber shop unique will determine its success. The following are just but a few ideas and strategies to give your barber shop an advantage over of others. -Gender: you should hire both men and women because some customers prefer being served by a specific gender. -Academic qualification: to outshine your competitors, you must deliver high quality services. Such services are only delivered by qualified and experienced staff. -Age: youths in their twenties and thirties are preferable for a barbershop staff because of their activeness and working rate. Once you have made your mind to start a barbershop, take some time and define your methodology. Choose the type of hair and the hairstyle you are going to specialize on and decide on the techniques and tools to be used. For example, you may choose to use traditional tools like straight razors or decide to offer different haircutting, styling, and coloring services for both men and women. Embracing a specific methodology will help differentiate your shop from others. The types of hairstyle you offer is another important way to distinguish your business. Different barbershops are known for their different hair styles such as classic cuts, military buzz cuts,and trendy younger men cuts. Select either of them and specialize in it. You could also provide alternative hairstyles like fades and Mohawks. Alternatively, you can choose to offer a wide range of facial haircut styles as their popularity grows. Using high-quality products that most consumers can’t have access to whenever they visit local pharmaceutical and beauty shops is another factor. Similarly, make your barbershop environmental friendly by providing organic hair treatment and care products that contain all-natural ingredients. The little things that you do can easily transform into special things if you take them seriously. Such extra services as brief shoulder and head massage, warming the shaving creams and offering a complimentary coffee can transform your barbershop into a customer magnet. Most people don’t pay attention to the type of business signage for their businesses. Unbeknownst to them, a proper business signage with large, clear, and readable fonts,with directions will bring you many customers. Also, consider making illuminated flashing signs with very clear indications of hours of operation. 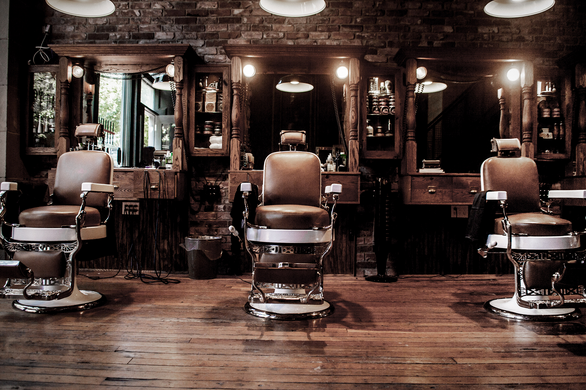 Starting your own Barber Shop business is a huge decision. However, if you trust you can do a better job managing a barber shop business and reel in more customers, maybe it’s time take a chance and start the business. Dealing with any type of business requires commitment, time and energy, notwithstanding incredible sense of skills from staff and an interest in the business. A barbershop business is no different. As we all know everyone needs a haircut once in a while. A successful barbershop can do well, even in a bad economy because there are always people who will require a hair cut hence the barber shop will not go out of business. When you start your barbershop business, it is relatively easy to maintain it. 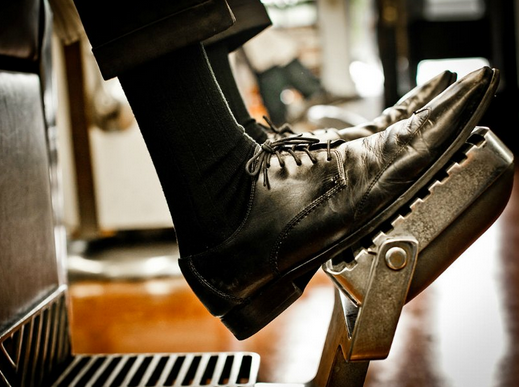 In this article we will look at How to Start a Barber Shop Business step by step. You should do a research on local legal conditions that you must meet to open a barbershop business. This is by paying the state government a visit or viewing their website. This would include the shop size, electric, equipment and plumbing standards. Contact the licensing department and learn the requirements for getting a permit for barber shop and obtain one. Serving coffee to your barber shop is definitely a great idea, you can have a talk with your customers as they sip their favorite coffee. To start with this you need to find the best coffee machine, buying the best single boiler semi auto machine online is way easier and saves time, check out the page http://www.coffeeonfleek.com/best-super-automatic-espresso-machines-reviews/ as you can compared the top rated Jura espresso makers today! Build up a business plan that that incorporates your future goals, start-up costs, details of operating costs, staff requirement, advertising costs, expected customer base and how you intend to compete. Additionally have funds to cover all the necessary start-up costs, including cash for the rent, supplies, equipment and wages. You may need to apply for a loan for your business if you may need a little boost. Stick your business plan all through to keep your barbershop on track. Location is key to a having a successful barber shop business. Once you have found it work out terms for a rent with the help of a lawyer if need be. You can look for a location in near a shopping center or contact a commercial broker to do the work for you. Also do a research about other barber shops around to get a good idea of how they operate and how you can make yours to be better. Buy all required hardware and supplies for your barbershop business and hire employees if you need to. This equipment may include workstations for every barber, styling seats, booster seats for children, dryers, seats for the waiting area, receptacle for towels, cabinet for supplies, front counter, floor mats, and so on. Also set up your telephone system and register. Address all safety, licensing and sanitation regulation and get your shop ready for an inspection. Image is everything hence you need to hire good professional barbers. In the case of enlisting temporary workers, guarantee that they have liability- insurance coverage. Also encourage your staff members to be professional at all times. Put your barbershop’s name out there by starting your barbers’ shop website, getting listed in local directories and have business cards. Also have a simple sign placed outside of your shop that is easy to read from a far. Offer discounts to your new clientele and encourage them to refer you to their friends and family if they are happy with you services and host a grand opening to mark the start of your business. A barbershop business idea is an ideal option for anyone who wishes to start one. The above steps will guide you on your path to start your own barber shop business and remember to always compete by creating a friendly and inviting atmosphere to your customers.